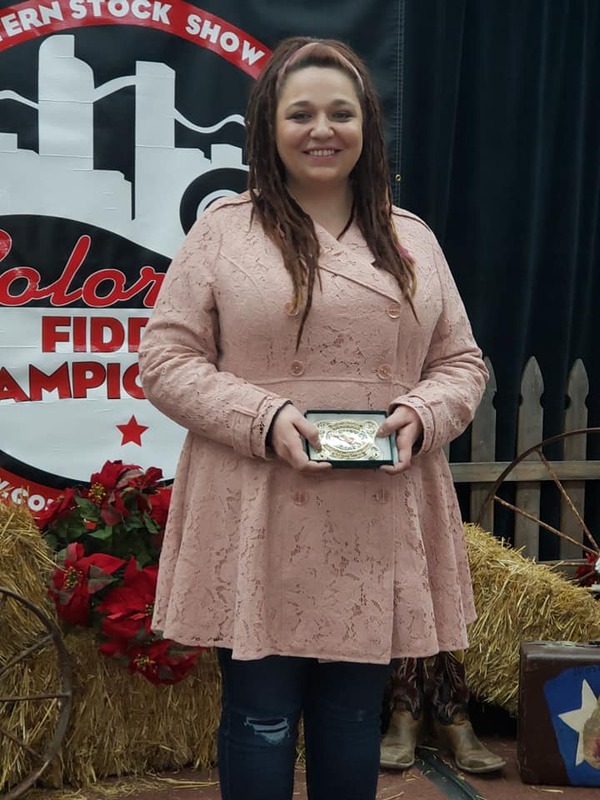 Aarun was awarded 2019 Colorado State Young Adult Champion! She is now a 6 time Colorado State Champion! Aarun was featured on the front page of the LA Times! Click the photo above to read the article! 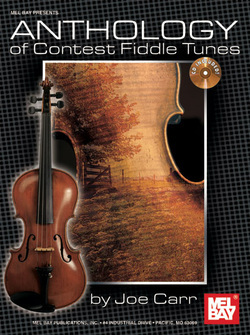 Be sure to visit the "Students" section to explore Carter Suzuki Violin & Fiddling! Visit the "Store" page to order! As far as Roots music goes? Yep. Deep End Sessions-Vol. 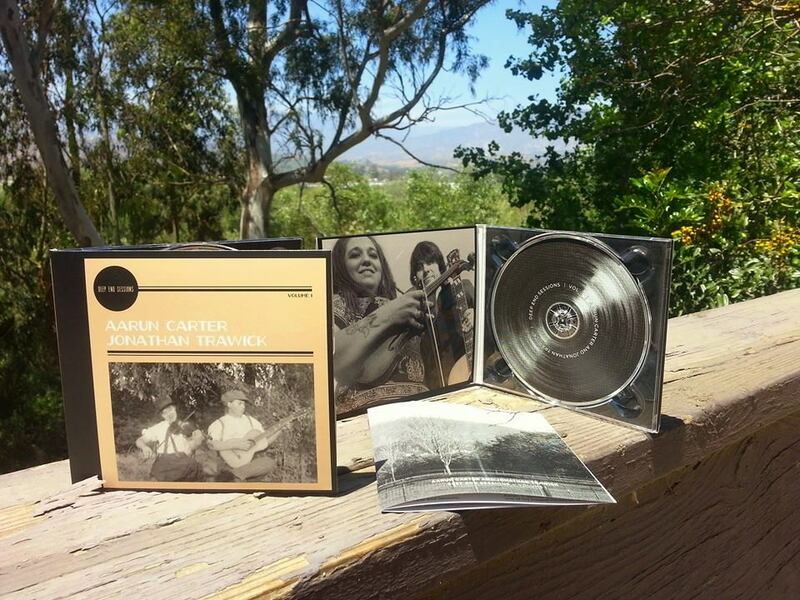 1 is a roots/Americana collection of fiddle tunes, performed impeccably and masterfully by two of America’s brightest, gifted young folk. I listened to Aarun Carter play fiddle and speak to students this morning. Many beautiful musical moments from her time as a student mingled with the musical wit and wisdom of her workshop - and Jonathan Trawick had me muttering amen a dozen time. Aarun's talent is like an iceberg - only a small part shows above the surface; most of it lies below in the roots of her experience. She has the Texas fiddle tradition deep in her musical psyche. I just wanted to chronicle the event and express my enjoyment. PS - My 9:30 ear training class - listen to Aarun - that is the essence of melodic thoughtfulness! Feel free to email, text, or call me!